Many of us need a second or third (in addition to a first) income stream to make financial ends meet. Thankfully, starting a small business does not always require the investment of thousands of dollars. Right off the top of my head I think of a soap making or beauty product business. Begin with research – look at other small businesses in the industry, study how to make soap or beauty products, determine where to purchase supplies, and ask yourself where you will sell your product and determine your pricing (how you will make a profit). Start small, and place your profits back into your business. 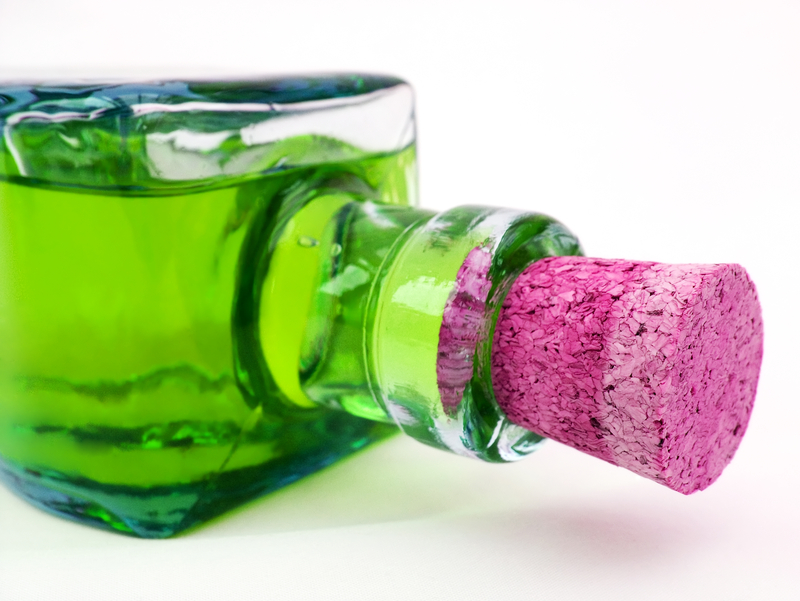 Continue on a small scale, do not spend money on unnecessary supplies. With a much loved product, like hand-made soap, it will not be long before you turn your business into an income producer. Other small start-up businesses that do not require a fat bank account or additional funding: baking, cooking, cleaning, writing (blogging, books, editing), delivery service, personal trainer, personal shopper and/or errand runner, farmer’s markets (hand-made items, home grown, resale). The list is endless, depending upon your personal interests, willingness to work hard, and your initial investment. Always consider your local business codes, laws, and insurance requirements. I urge people, especially women that want to work from home, to give entrepreneurship a try. I strongly believe God gave each of us talents, gifts, that we may never realize if we do not let go, let Him, help us branch out. After a decade of owning small businesses, I can tell you my experiences have been rewarding, challenging, fruitful, wisdom gaining, and I continue to take on more avenues that keep me independent with additional streams of income. Once an entrepreneur, always an entrepreneur. Freedom! Books and business coaching by Bath and Body Academy, Alyssa Middleton, as well as her most recent Kindle book, 12 Revenue Streams for Your Bath and Body Business (Beauty Business Basics), in which she shares additional ways to expand a beauty business to bring in additional revenue streams. 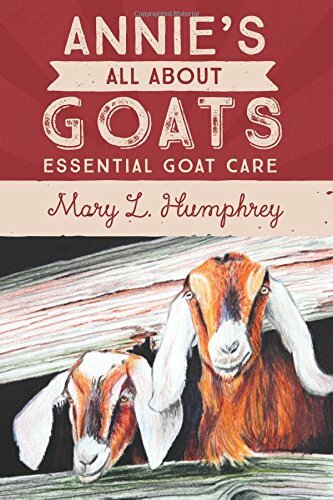 I highly recommend this book to people entering the handmade bath and personal product industry, and to business owners in need of fresh ideas for their existing businesses. 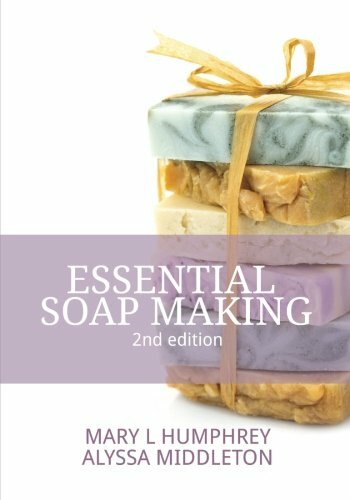 I offer two books, co-authored with Alyssa Middleton, the first of which helps you get started in soap making, along with the business basics, Essential Soapmaking, and Advanced Soapmaking: Removing the Mystery, which focuses on progressive methods of soapmaking. Before I began to write books, and before I shifted my motto to Share, Encourage and Grow (blogging both here and at www.hispasturepress.com), one book made an incredible impact on me, The Path: Creating Your Mission Statement for Work and for Life, by Laurie Beth Jones. After reading the book, I developed a precisely clear vision of my life and work mission. I also recommend the Indie Business Network (IBN), especially their social site where both well-versed and budding entrepreneurs share in the discussion forum. IBN serves the handmade and beauty industry with an enormous amount of support for their paid members (including liability insurance). I look forward to your comments, especially if you list additional resources for budding entrepreneurs (even outside of the handmade beauty industry). on February 7, 2014 at 10:10 pm | Reply B.Y.S. My Mom published her 1st kindle book a couple months ago and we’re working on the 2nd book in the series. I will start this discussion. 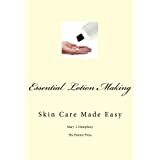 This book, authored by experienced soapmaker and entrepreneur, Elin Criswell, http://www.thecountrysoaper.com, takes you beyond soap making….Bubbles to Bucks http://www.amazon.com/Bubbles-Bucks-Elin-Criswell-ebook/dp/B00ES0AJRW There is money to be made selling soap!! on February 13, 2014 at 11:50 pm | Reply Bianca S.
Thanks for sharing! “The Path” sounds like an inspirational read; I’ll be sure to check it out. As an aspiring entrepreneur myself I am always looking for blogs, books, and resources out there to help and inspire me! I wanted to share a book with you and your readers that I think should definitely make it on one of your future lists! The book is entitled, “Liber8 Your Business” by author Laura Humphreys (http://liber8yourbusiness.com/…. The website allows you to sample the book before buying it 🙂 But I assure you it’s a worthwhile purchase. The author is an inspiration, having made her way from being a secretary at an advertising company in London to building up her own multimillion dollar business! The book features a revolutionary planning technique that teaches you the art of planning backwards. The line that stuck with me from the book is, “planning an exit is as important as analyzing profit and loss reports or employee relations.” A business owner must always think long term and design his/her exit strategy. The book made me realize that if I keep doing what I’m doing (which is pretty much controlling everything) then I will never be able to stop and enjoy what I’ve created! I can’t recommend it enough!